About | G. Stephens & Associates, Inc.
We know the home inspection competition in Sarasota and Manatee counties is tough and there are many individuals offering home inspection services. The question you should be asking is: Are they highly qualified and can they clearly explain the inspection results to me? G. Stephens & Associates, Inc. can and we have the certifications and teaching and consulting experience to back it up. Glenn Stephens, President of G. Stephens & Associates, Inc. is a native Floridian, born and raised in Florida’s west coast. Glenn learned about construction from his father, who was a contractor in Manatee County. After serving in the U.S. Air Force, Glenn got his degree in Civil Engineering Drafting & Design. Using this knowledge, Glenn worked for Sarasota County and the City of Sarasota where he began teaching and mentoring others in surveying and mapping. In 2003, Glenn designed and built his own home in Sarasota, Florida. It was at this time that he discovered his passion for home construction. Glenn received his State Certified Residential Contractors License the week Hurricane Charley struck Southwest Florida. Here he saw first-hand the destructive power of a Category 4 Storm. For the next four years Glenn worked on multiple home projects, from minor repairs to new construction. Unfortunately, the housing market in Southwest Florida was the first to be impacted by the recession and Glenn’s small construction company closed. 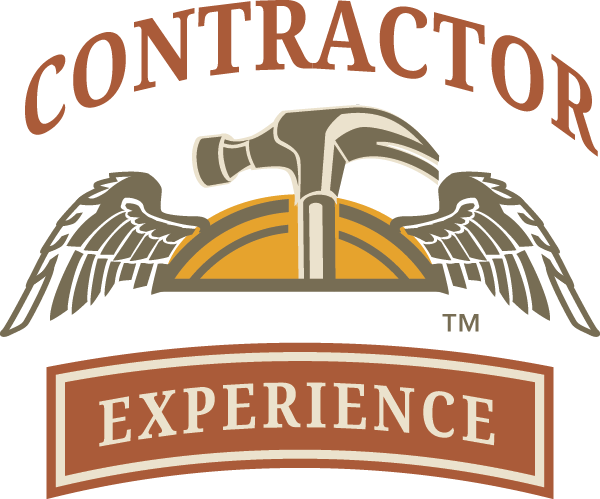 In 2008, Glenn worked for a contractor’s school in Sarasota and spent the next three years traveling North America teaching contractors new techniques for managing their companies and projects. 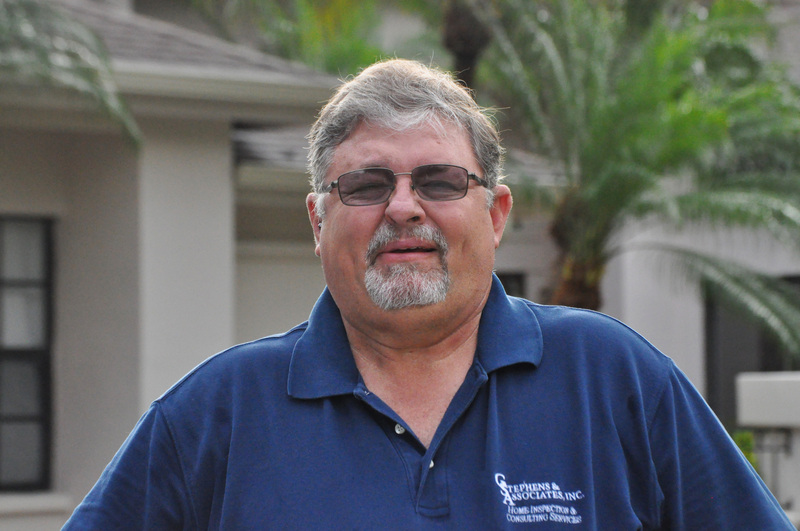 Glenn started G. Stephens & Associates, Inc. in the Fall of 2011, using his three Florida licenses as a Certified Residential Contractor, Certified Roofing Contractor, and Home Inspector to educate homeowners about their home and how to protect it. During this time Glenn has performed more than 2,700 Wind Mitigation Inspections, 4-Point Inspections, Roof Certifications and New Home Real Estate Inspections. He was also contracted by a large Florida-based home inspection company to teach proper techniques and inspection report writing. As of May 2017 G. Stephens & Associates, Inc is now a State Provider of continuing education for Contractors and Home Inspectors. August 2018 we have been listed on Florida’s Office of Supplier Diversity as a Florida Veteran Certified Business. Glenn is a RPI (Registered Professional Inspector) with the Florida Association of Building Inspectors (F.A.B.I.) 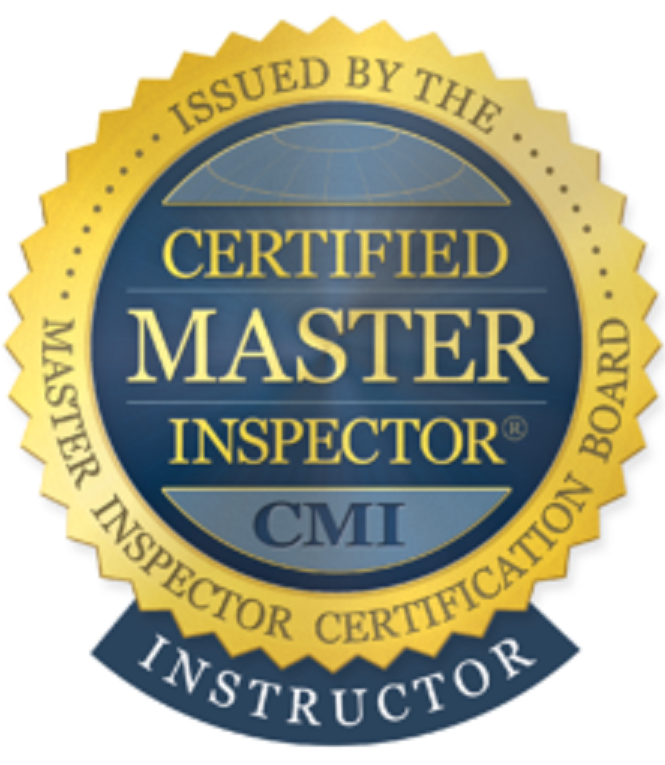 along being elected to the Board of Directors for 2019, a CMI® Certified Master Inspector with International Association of Home Inspectors (InterNACHI), an ACI® of American Society of Home Inspectors (ASHI), member of National Roofing Contractors of America (NRCA), member of Realtor® Association of Sarasota and Manatee Counties (RASM), and a proud member of the Inspector Brotherhood. He is currently pursuing a certification as a Florida Building Code Inspector, along with the sub-certifications for 1&2 Family Dwellings and Roofing. As part of the building code requirements, he is currently a member of the Building Officials Association of Florida (BOAF) and the International Code Council (ICC). Schedule your home inspection with G. Stephens & Associates, Inc. today!